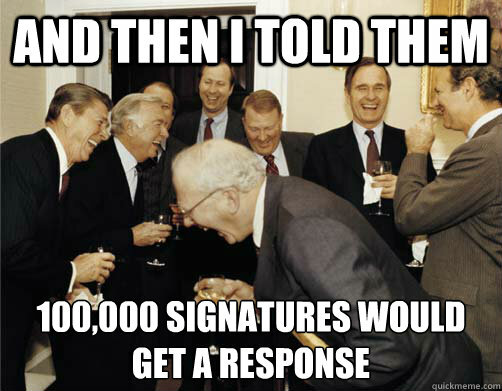 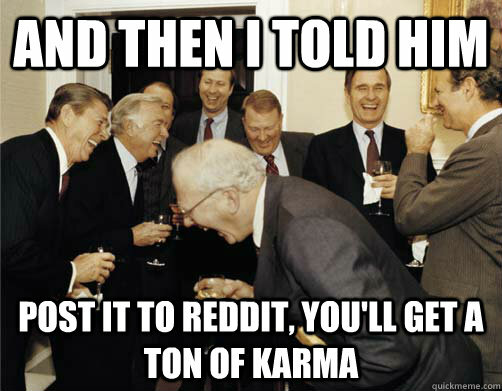 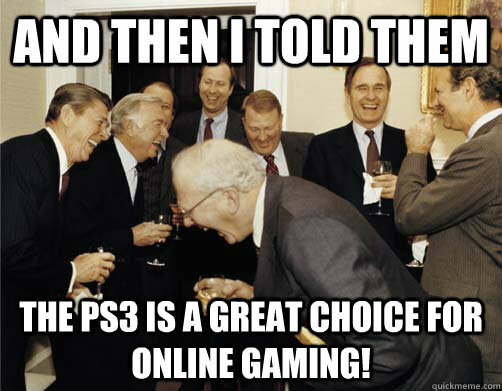 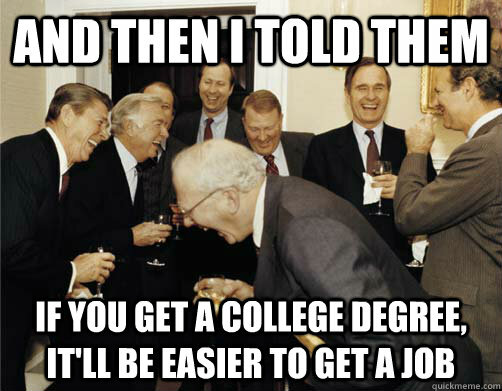 And then I told them The PS3 is a great choice for online gaming! And then I told them "Just worry about the big picture for the final!" 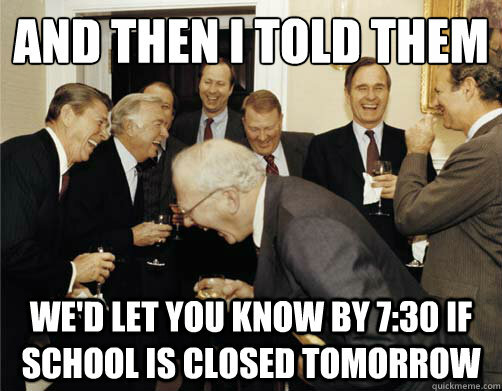 And then I told them There will be plenty of steady work in Vancouver!